In the field of business, each and every post according to the authorities is equally important. Every different individual belonging to various subcategories integrate together to form the building blocks of the organization. But, having said that let us not forget about the powerful players in the organization, the industry leaders who keep a firm hold on the rein of industry and its people. Yes, we are talking about the almighty and Powerful CEO. A CEO is a person who takes the entire decisions regarding the elevation of the organization that includes all fields and sectors of the organization. Over the last decade or more, we have seen the upliftment of many such young, powerful and influential power players as the Industry Leaders. Technology, pharmaceuticals, fashion Industry, everywhere these leaders are dominating the world as the CEO of the organization. The young CEO we are going to talk about in this article are all self-made brands. Their hard work, brains, passion and long thrive for success has hailed them to the position they are, dominating the global business world as the industry leaders. Our Industry Leaders Magazine brings to you an insight into the niche of Top 5 most powerful, influential, and young CEO from the various industries. Mark Zuckerberg, 31, born in the New York state, is an American Internet Entrepreneur and Computer Programmer. He is the Chairman, CEO and the Cofounder of the most celebrated social networking platform Facebook Inc. Zuckerberg co- founded the website out of his dorm room in college. To focus on his site, he left Harvard, and now the social networking website has grown to have 1.44 billion active monthly user bases worldwide. 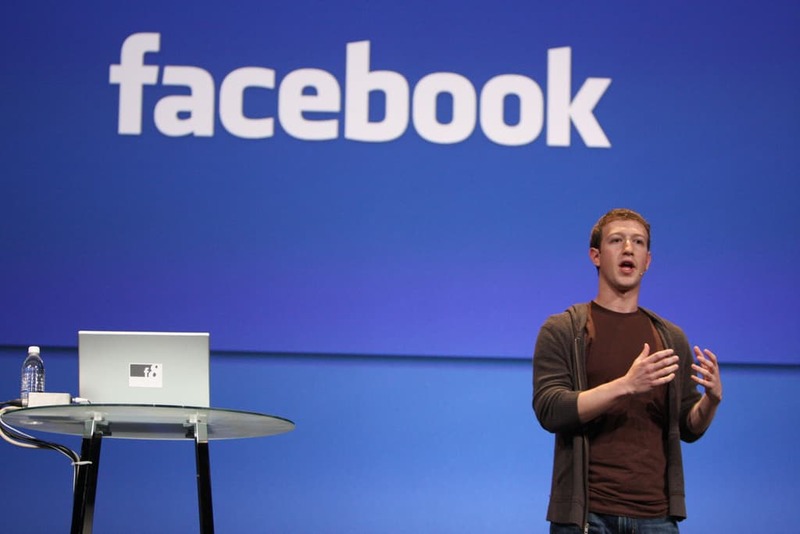 Mark Zuckerberg is known as one of the top most influential and powerful CEO and person in the global business world. At a very young age, he has managed to establish a giant empire. His company owns many popular subsidiaries such as Whatsapp, Oculus VR, etc. There will be hardly a few in the current scenario that might have no idea of what Facebook is. 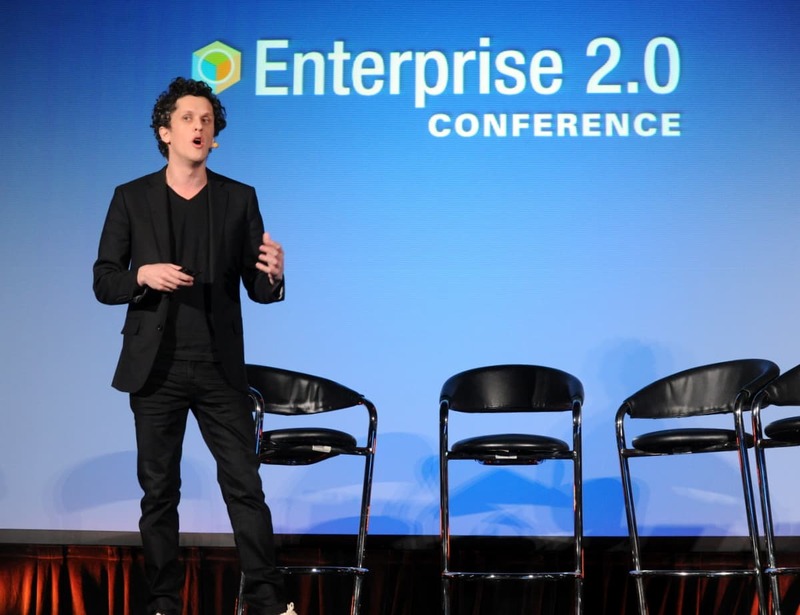 Aaron Levie, 29, born is Seattle, United States, is the Chairman, Cofounder, and CEO at Box. The cloud company enterprise Box was launched in the year 2005 after he left the University of Southern California. The Box is the first ever cloud computing source in the world. Levie is the main backbone behind the platform and product strategy of Box. 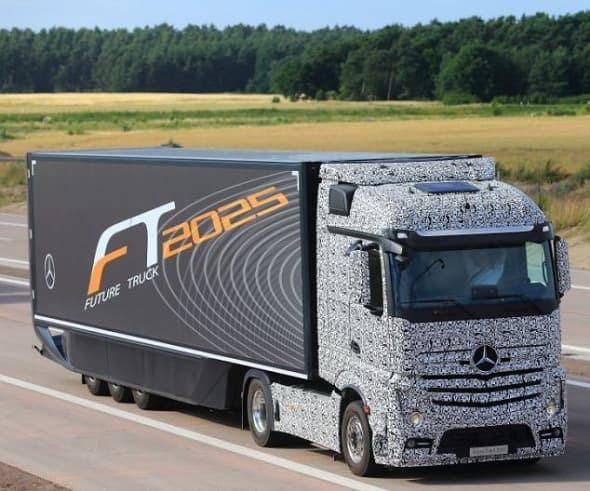 He leads the company towards its goal of transforming the method by which business and people work so that they can achieve their ambitions and passions. He has been serving as the board of directors of the company since its launch. Levie not only is a Powerful CEO, but also an outstanding public speaker and a prolific writer. He has spoken at many public platforms for industry events and writes articles on innovation for big publication houses. It's not accidental that products get worse over time; it's because companies stop paying attention to them. They stop caring as much about maintaining the same quality they did when they were just trying to fight for survival and no one would pay attention unless they had the best technology. 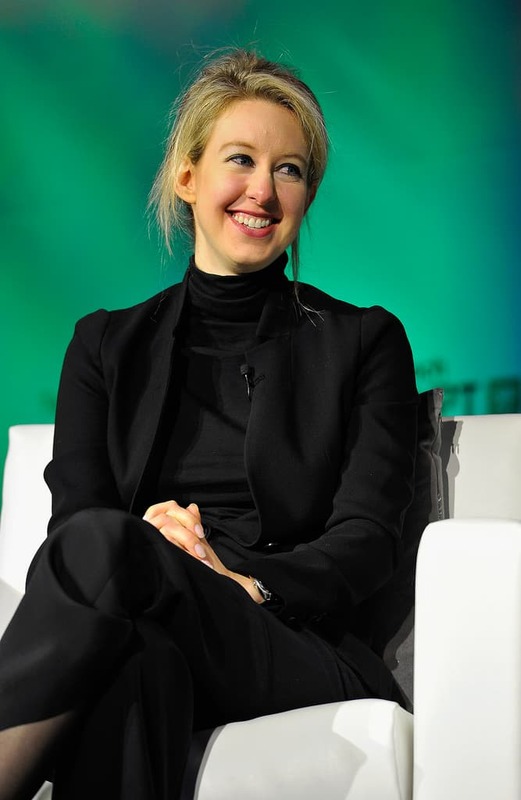 Elizabeth Holmes, 31, born in Washington D.C., United States, is an American Entrepreneur. She is the Founder and CEO of billion dollars Biotech Company, Theranos. Being just a sophomore at Stanford University in 2003, she founded this healthcare company and later on dropped out to concentrate on that. She is the inspiration to many young aspirants out there in the world. Theranos has a brand new approach towards the blood testing methods, making the clinical tests faster and cheaper. Holmes has US and Non- US patents under her name at present and she is the co-inventor for over hundred applications of patents. She is the youngest self-made female in the current date. At a relatively early age, I began to believe that building a business was perhaps the greatest opportunity for making an impact because it's a tool for making a change in the world. Ivanka Trump, 33, born in Manhattan, United States, is an American Writer, Businesswoman, and former model. She is the CEO and Executive Vice President of The Trump Organization for Acquisitions and Developments. The company is primarily involved with hotel management and real estate initiatives. Ivanka is one of the most powerful and eminent name in the fashion industry and the force behind the Ivanka Trump Fine Jewelry. Her Lifestyle Collection includes a wide range of exquisite fragrance, handbags, eyewear, outerwear, and footwear collections. In business, as in life, nothing is ever handed to you. 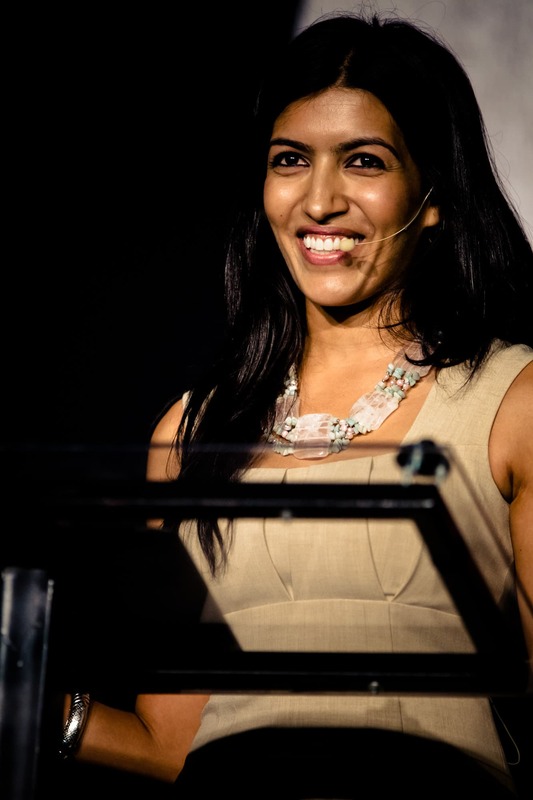 Leila Janah, 32, born in New York, United States, is the CEO and Founder of Samasource. It is a worldwide nonprofit business, which provides digital work to poverty-stricken people globally. She didn’t establish the company to make it rich; she did it in order to bring a revolutionary change. Her company creates digital jobs for youth and women in the emerging markets, which includes southern Asia, the Caribbean, and the sub- Saharan Africa. The San Francisco-based company has managed to collaborate with bigger enterprises like eBay, Google, Microsoft, etc, for its mission in just a smaller span of time. Janah is one of the headstrong female personalities, inspiring the millions to walk out of a particular frame and work for something on the basis of humanitarian grounds.